The season started OK. The action sequences are still great. The consequences were minimal from last season. 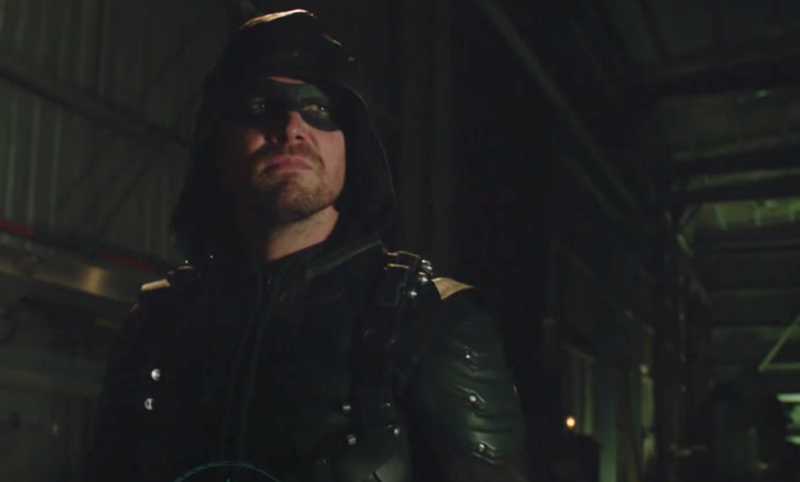 Let’s see how they handle the plotline of Oliver gets outed (AGAIN) in Arrow. Come react. Episode Info: Oliver (Stephen Amell) tries to balance being the mayor, the Green Arrow and a father to William (guest star Jack Moore). Anatoly (guest star David Nykl) returns to Star City with a deadly agenda. Laura Belsey directed the episode with story by Adam Schwartz and teleplay by Marc Guggenheim & Beth Schwartz. Let the snark and darkness (snarkness?) flow through you and comment below.